The next devices to show up will likely be a whole array of Samsung phones (Exynos chipset), with devices based on the Qualcomm MSM8660 and 7×30 chipsets to follow. It’s still unclear if we can provide support for the QSD8x50 family of devices (Nexus One, HTC Evo, etc), but the answer almost always turns out to be “yes” for these kinds of things. ... as much as we’d like to stay ahead of the manufacturers, it may be a tie this time. What do we take from this? CyanogenMod 9 is slowly working its way onto more chipsets, and the Galaxy S II is next on their list. 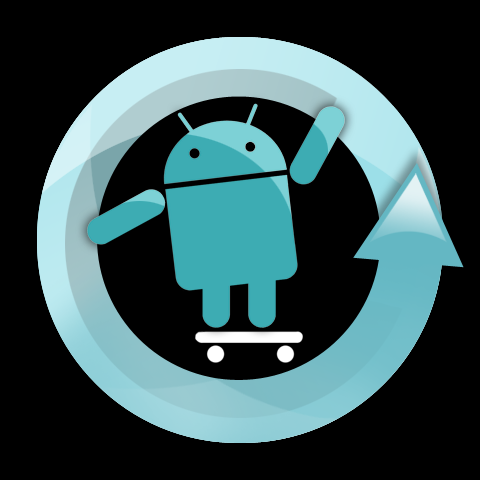 Unfortunately, things may take a bit longer this time around as the team works to revamp CyanogenMod as a whole and basically start from scratch in a lot of areas. Obviously, progress is being made, and hopefully the first official nightlies will start landing soon.